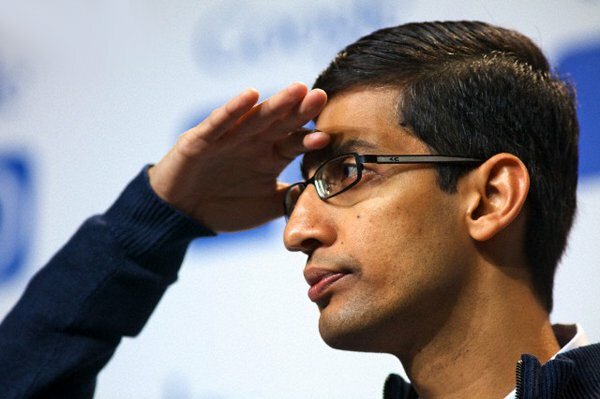 In a move to level up with Apple and Samsung, tech giant Google has made some announcements of its own at the MWC. Google has confirmed Android Pay, and the search engine giant’s intentions for the payment system seem to far more than making mobile payments, as done through Apple’s Apple Pay. “We are doing it in a way in which anybody else can build a payments service on top of Android,” said Sundar Pichai, senior VP at Google who is responsible for Chrome, Android and other divisions. Pichai envisions a framework where third party developers, particularly in areas such as Africa and China can use it to build their own mobile payment platform. Google’s platform, if successful, will most likely see mobile payments come closer to becoming the norm of the day, rather than services offered exclusively by manufacturers to users who purchase their devices. As to how Android Pay is expected to function, Pichai in his MWC conference today said that the platform would start with NFC and eventually integrate biometric sensors as well, hinting that Google intends to cast the Android Pay net as far as possible. Commenting further on Android Pay as a platform for mobile payment services, Mr. Picard also confirmed that Google Wallet will co-exist with Android Pay and will be dependent on the service’s features as a platform. Coming towards the fact that are Google’s announcements today a direct result of Samsung announcing Samsung Pay yesterday, Pichai provided no direct answer and replied that the two companies have different schedules for their services and would be working together in the future for collaboration on their services. If Google does manage to create a successful platform for mobile payments today then we could very well be seeing a future where mobile payments aren’t that much unique. Let us know what you think in the comments section.